The suite has 8 algorithms to offer. 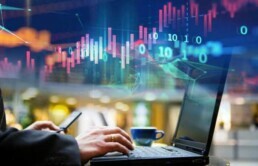 The crypto analysis company has launched a suite of cryptocurrency trading algorithm to automate the trading process. - Mainbloq offers best execution to sophisticated digital asset traders through their Smart Order Router which has direct, streaming connections to exchanges for the fastest and best execution. 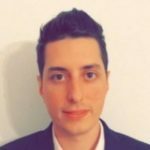 - Their Smart Order Router is live and currently trading cryptocurrency for their clients. - Each client receives a dedicated Smart Order Router to execute from. 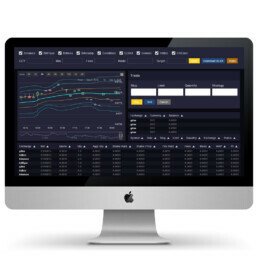 - The Smart Order Router can be used stand-alone or can be integrated into other trading platforms via API.